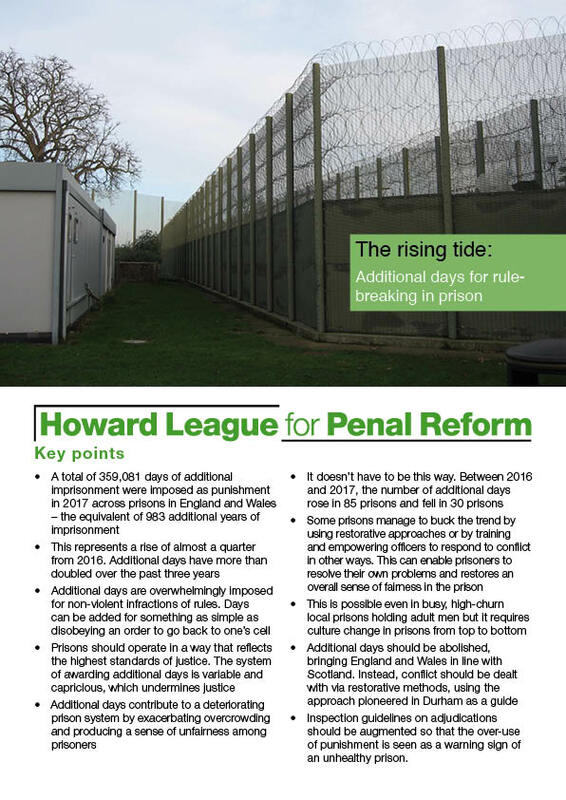 A joint report by the Howard League and Community, the trade union representing staff across the justice sector. 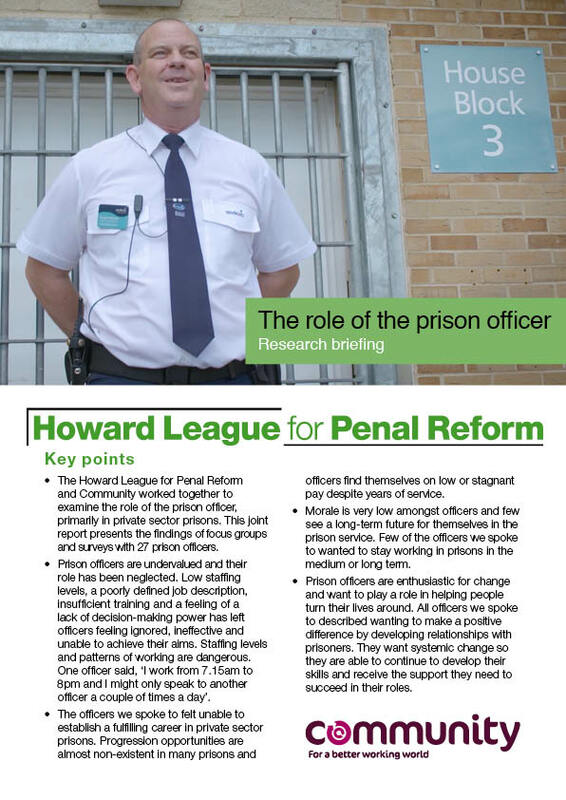 Research by the Howard League reveals that prisons are routinely and increasingly resorting to draconian punishments in a counter-productive attempt to regain control. 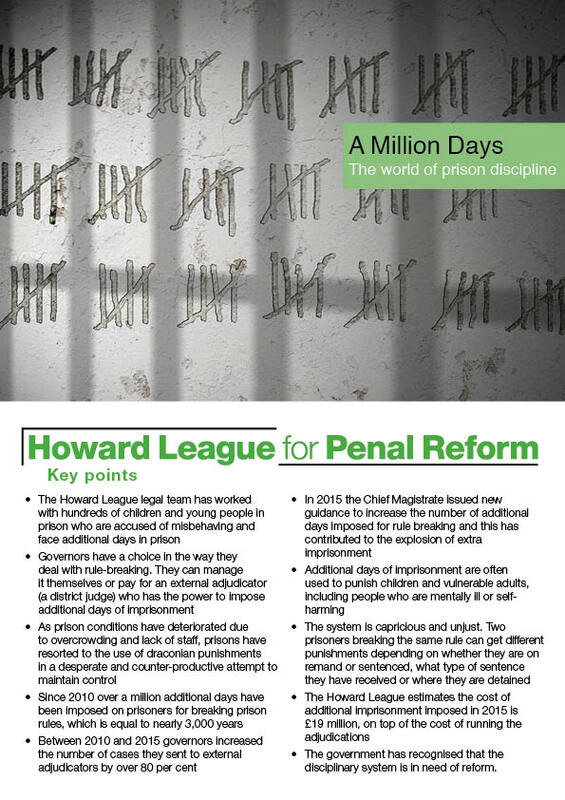 The report looks at how prisons operate disciplinary hearings, where allegations of rule-breaking are tried. 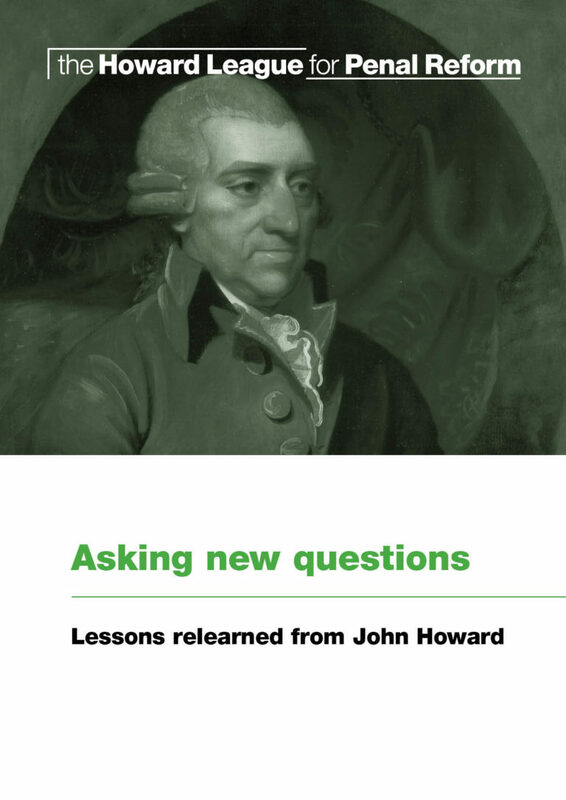 This pamphlet by Professor Thomas Vander Beken is based on his research following John Howard’s footsteps travelling to prisons across Europe. 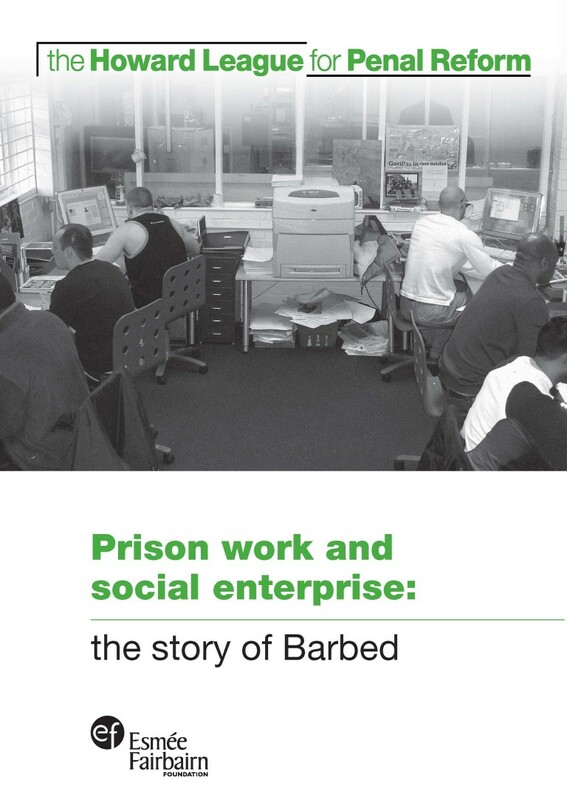 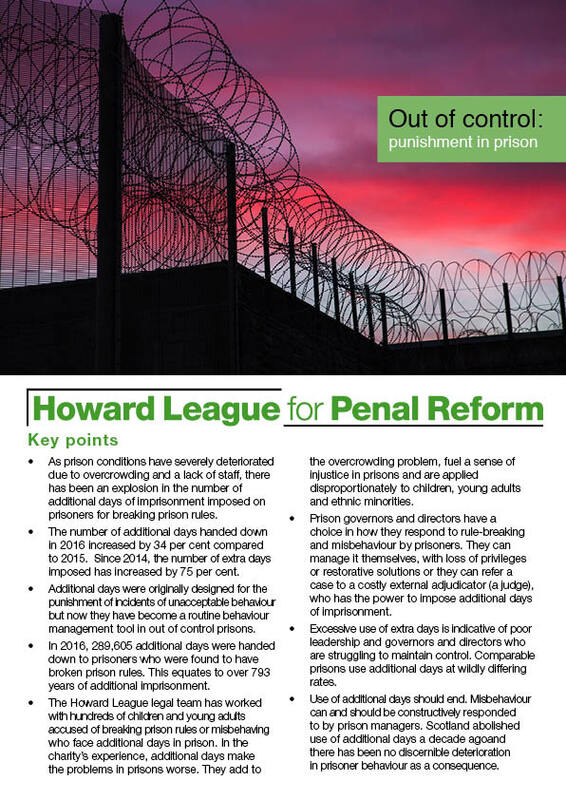 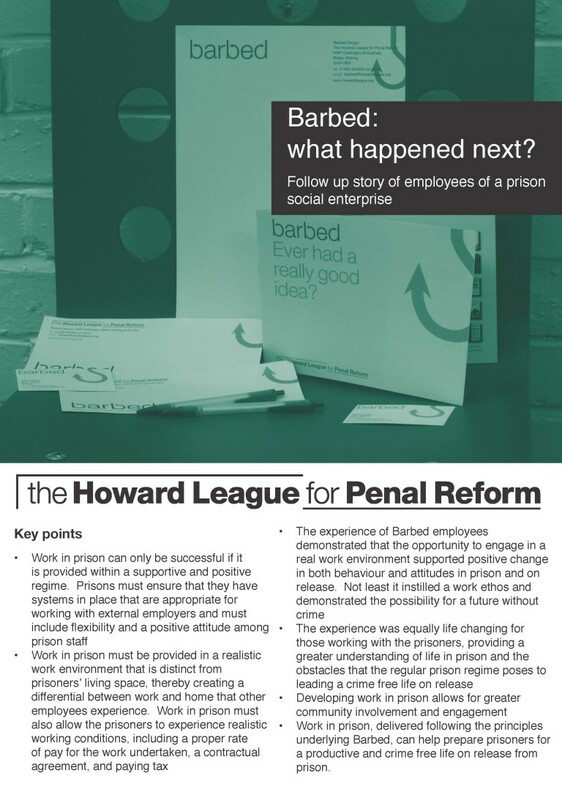 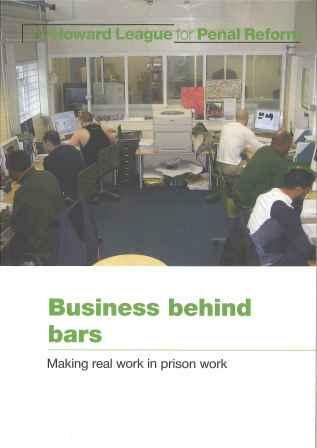 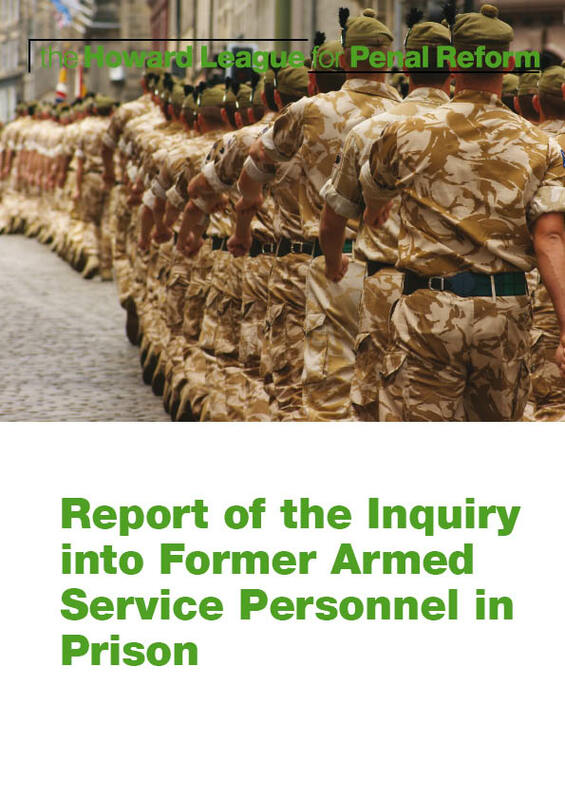 The Howard League's real work in prison implementation report.